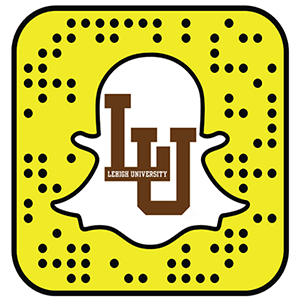 Administrators of these accounts who agree to comply with Lehigh's Social Media Guidelines are welcome to submit an account for listing in the directory. This directory is managed by Communications and Public Affairs. Last updated September 2018.